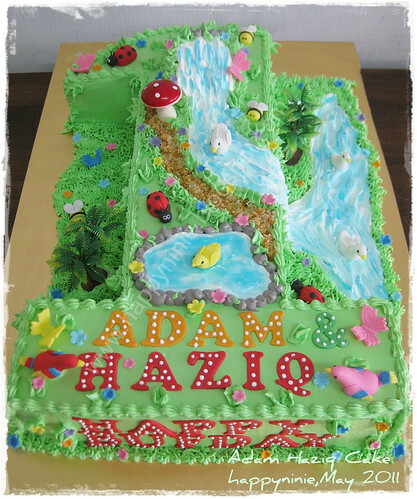 Cake angka 1 ditempah Puan Sya dari Sri Hartamas, sempena hari jadi Nur Khaleesha. 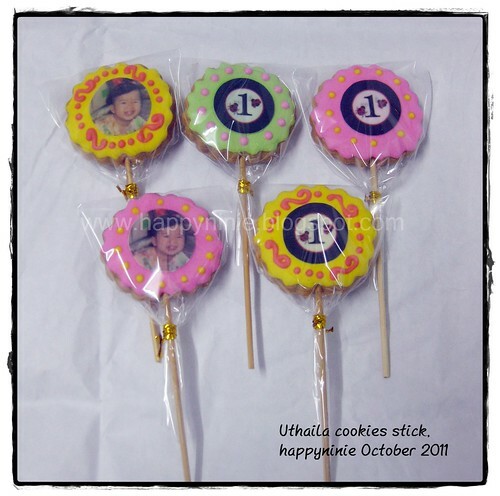 sekejap je since order cookies untuk cukur jambul tuh..he.he. 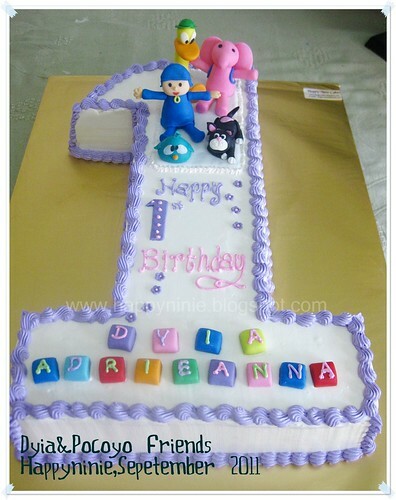 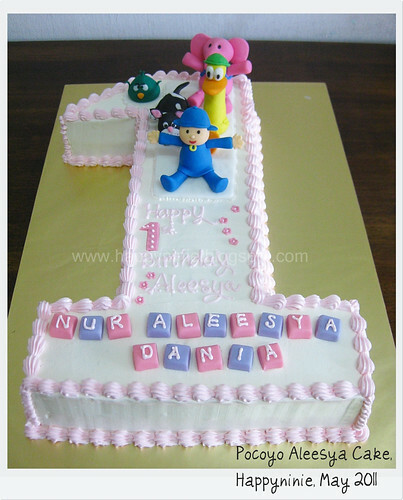 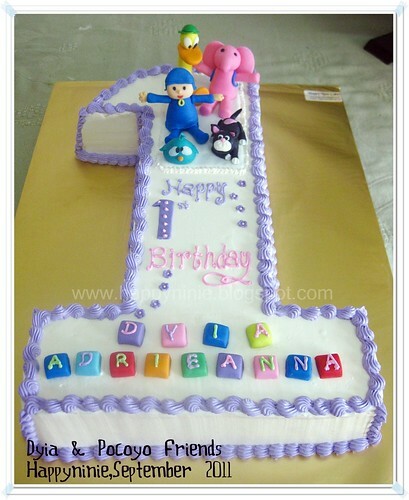 Ordered by Myzz for her daughter Dyia Adrieanna 🙂 what a beautiful name 🙂 he..he.. 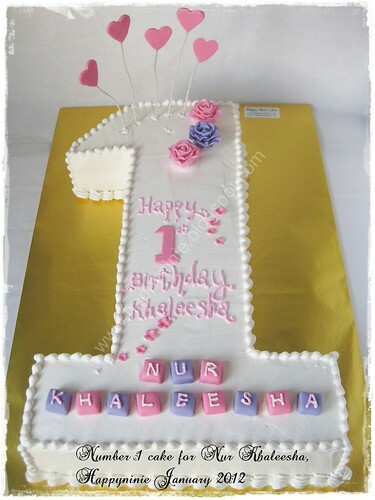 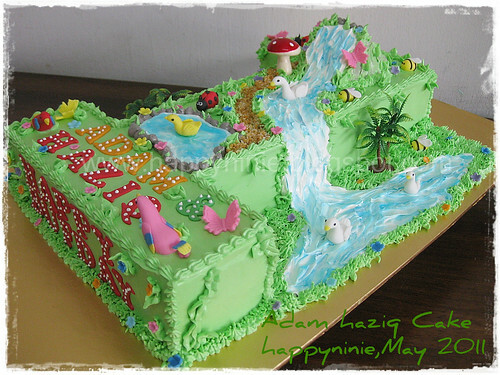 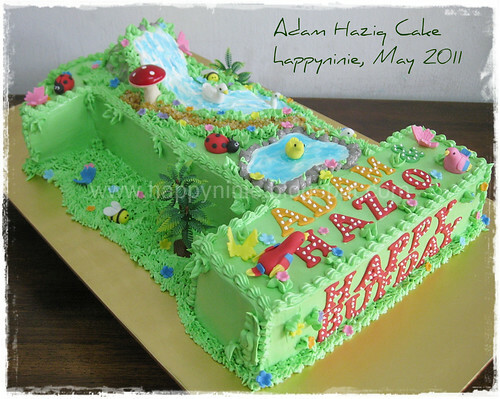 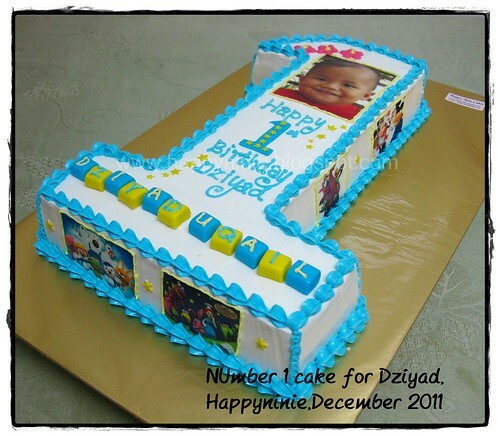 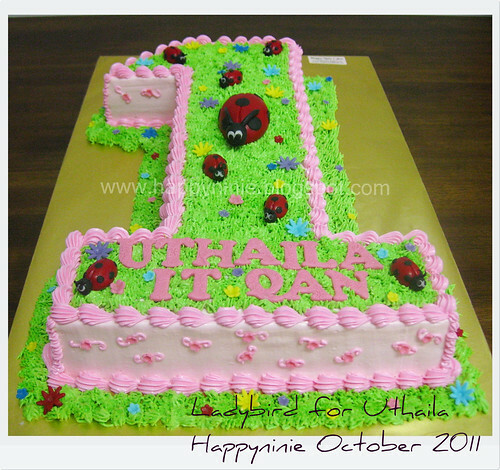 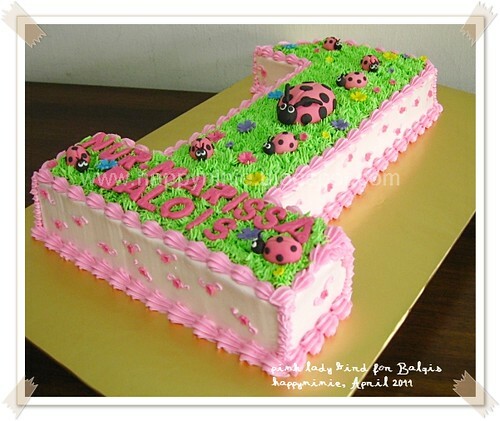 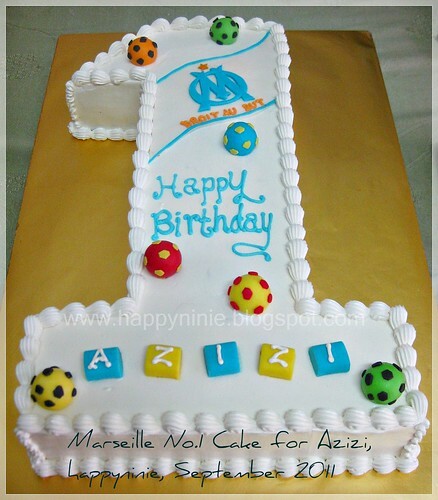 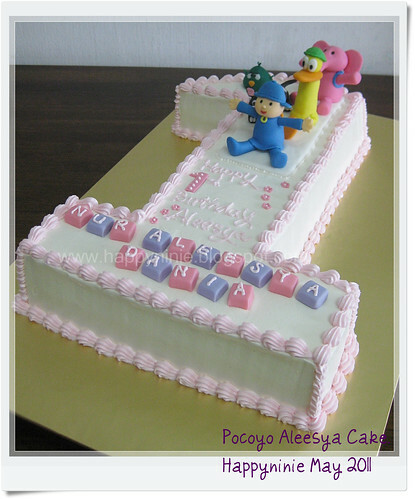 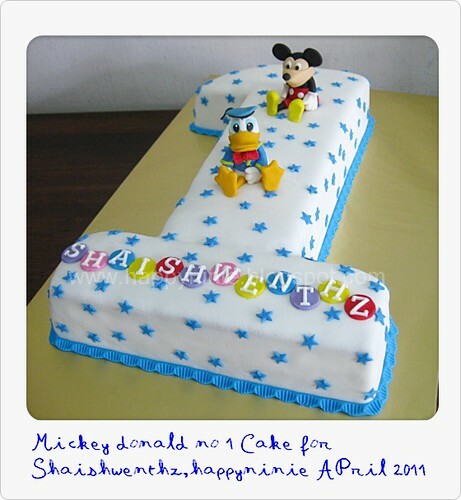 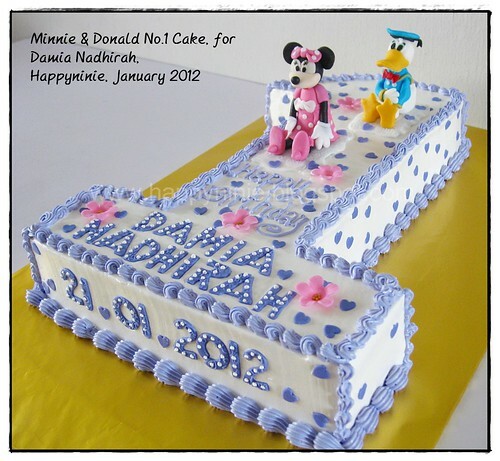 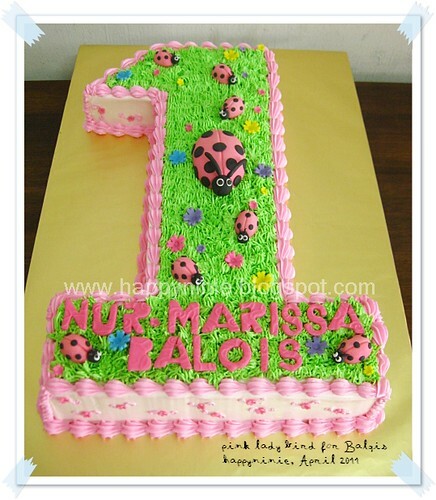 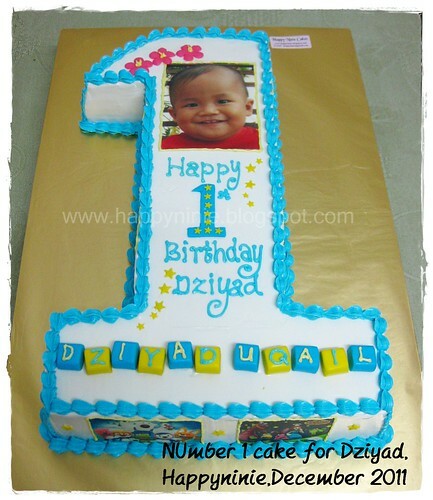 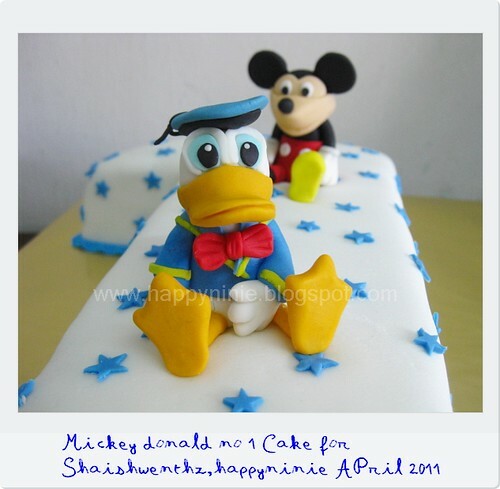 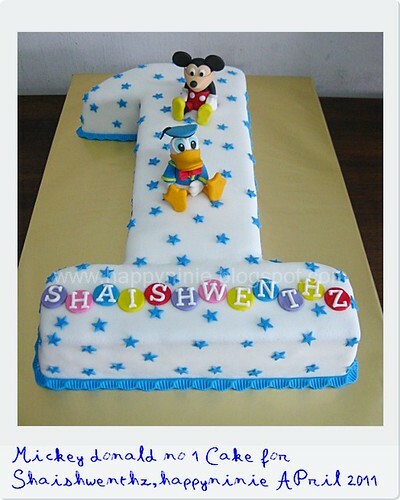 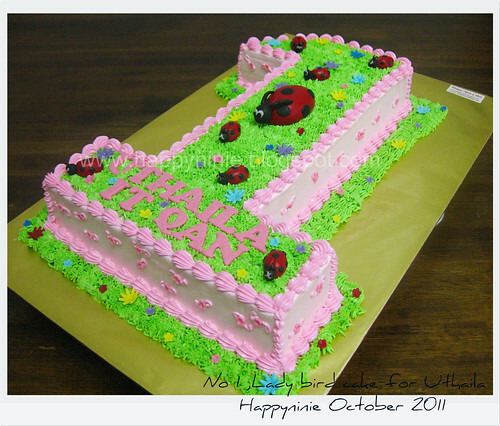 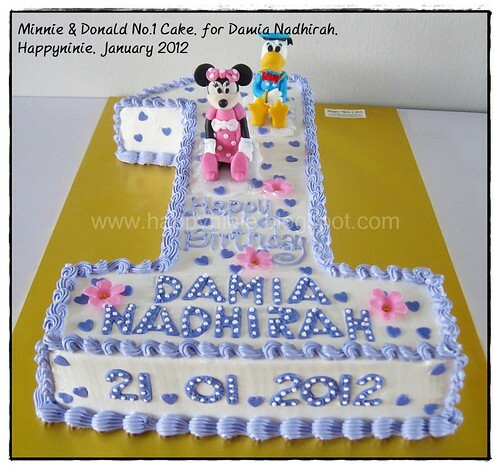 This No 1 fondant Cake ordered by Vanee for her lovely son Shaishwenthz .